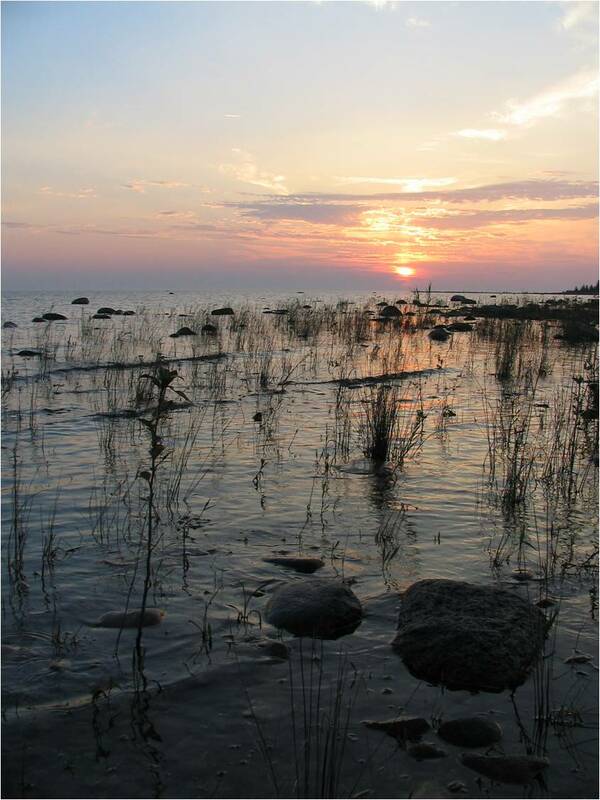 The Northeast Michigan Lake Huron coastal shoreline contains some of the most ecologically rich and diverse areas found in the state. Marshes, limestone bedrock shorelines, cobble beaches, sand beaches, low dunes, dune and swale complexes, wet meadows, northern fens, conifer, islands, coastal wetlands, sinkholes and lowland hardwood swamps along the coastal area provide critical habitat for many rare and endangered species. NEMCOG has and continues to put a priority on planning to protect these valuable resources. A watershed management plan considers all uses, pollutant sources, and impacts within a drainage area. The plan serves as a guide for communities to protect and improve water quality within a watershed. 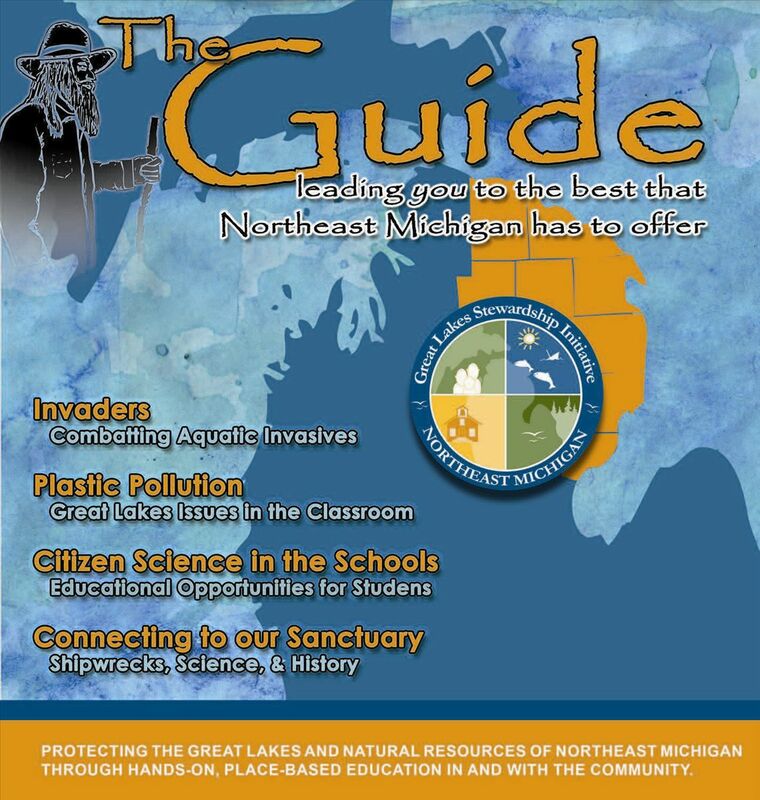 NEMCOG is actively involved in watershed planning in Northeast Michigan.